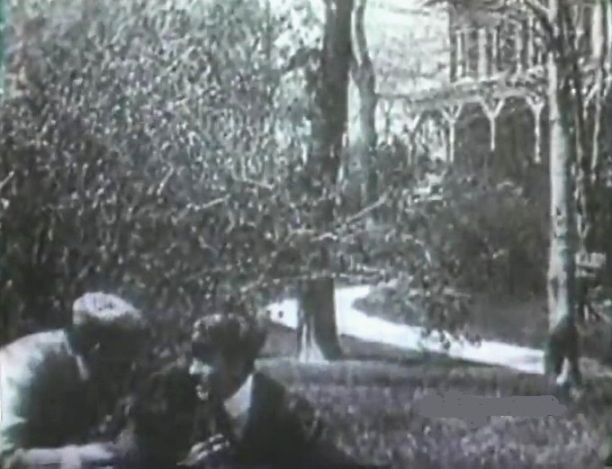 "Lonely Villa" is a short crime drama directed by D. W. Griffith. This film illustrates the work of cinematographer Billy Bitzer, a star of Silent Hall of Fame. Robert Harron, Arthur V. Johnson and Florence Lawrence all get credit for the film, but it is difficult to spot them. A band of thieves plan a burglary in "Lonely Villa" (1909) , directed by D. W. Griffith. David Miles, Mary Pickford, Marion Leonard and two younger daughters enjoy a quiet time in "Lonely Villa" (1909) , directed by D. W. Griffith. David Miles and Marion Leonard look at the letter he received in "Lonely Villa" (1909) , directed by D. W. Griffith. 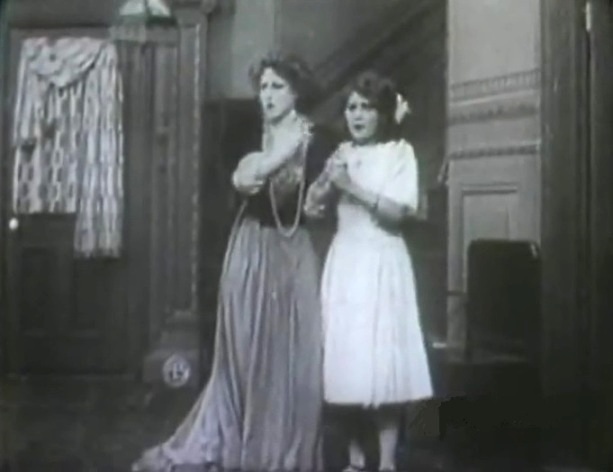 Marion Leonard and Mary Pickford are scared as the criminals try to enter the house in "Lonely Villa" (1909) , directed by D. W. Griffith. Marion Leonard and Mary Pickford try to block the door in "Lonely Villa" (1909) , directed by D. W. Griffith. 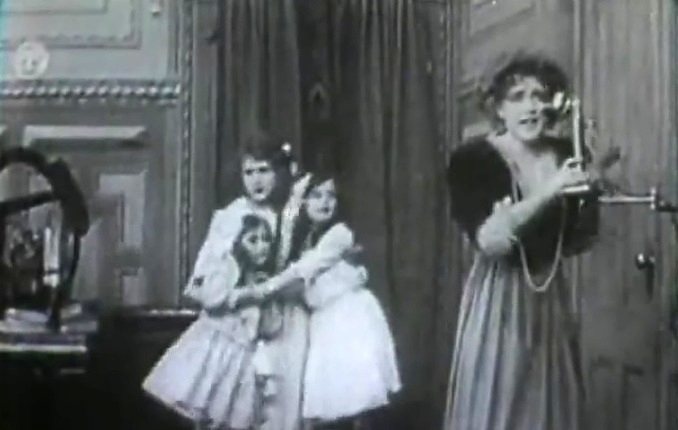 Marion Leonard calls for help as Mary Pickford tries to calm her younger sisters in "Lonely Villa" (1909) , directed by D. W. Griffith. 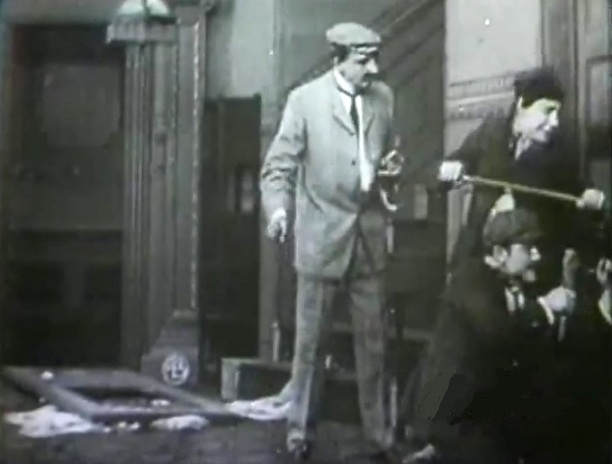 The burglars try to force the door open in "Lonely Villa" (1909) , directed by D. W. Griffith.